One of the best ways to stay sane while on a road trip is to pack your car well. Whether you’re making the annual road trip to Grandma’s house or heading off on a new adventure, you’ll want to make planning and organization a top priority. Keeping the car organized creates space, keeps things clean and makes the journey more comfortable. Not to mention, you want to be able to find what you want, when you need it! 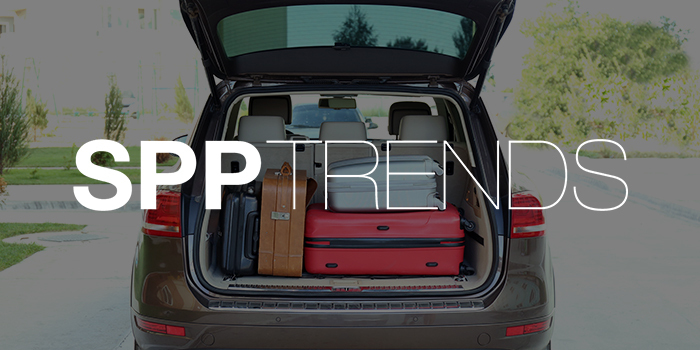 For inspiration to keep your vehicle looking great, click here to explore SPP Trends: Car Organization.